1) Disobedience gives the reader insight into life in a tight-knit, religious community. Do you think Hendon is different than Jewish communities in the United States? How so? 2) Ronit's married lover, Scott, once told her "you belong in three places: the place you grew up, the place where you went to college, and the place where the person you love is." (p.49) Do you agree? Ronit left Hendon but she notes that while "I can give up being Orthodox, I can't give up being a Jew." (p.50) How much does your heritage contribute to the person you become? 3) In addition to examining the concept of whether or not one can go home again, what are the novel's other themes? 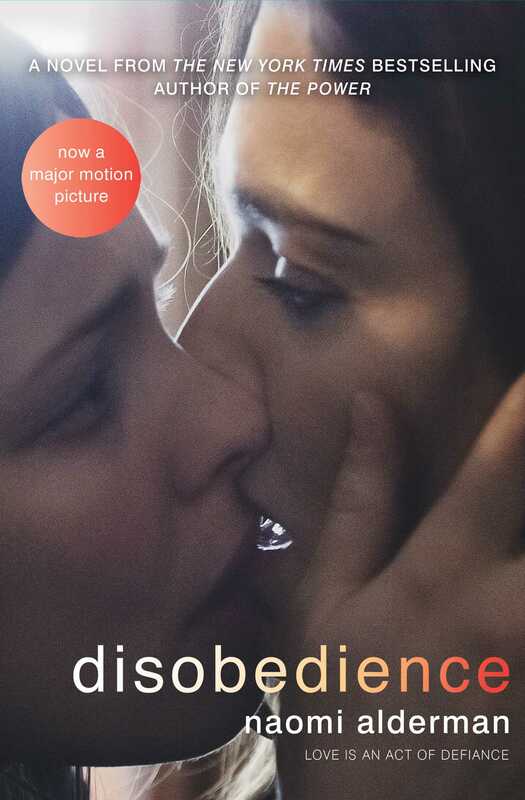 Why do you think the author chose the title, Disobedience? 4) The narration of the novel shifts between first person and third person. How does this affect the storytelling? Why do you think each chapter starts with an excerpt from a Jewish prayer? 5) When first studying under Rav Krushka, Dovid begins to experience blinding migraines accompanied by flashes of vivid color. Do you think, as the Rav did, that Dovid was receiving visions from God or was he just suffering from stress-induced headaches? Discuss the importance of color during these episodes. 6) Within their community, it is widely assumed that the "correct mode for a man is speech, while the correct mode for a woman is silence." (p.213) What are the different expectations for men and women in Hendon? How does Esti fit in? How does she change from the beginning of the novel to her speech at the Rav's memorial service? 7) When Ronit and Esti rekindle their old feelings for each other, Esti muses, "...loving Ronit seemed, already, to demand some denial of herself. Or perhaps, she reflected later, all love demands that." (p. 94) Do you agree? 8) The only possession Ronit wants from her father's house is a set of silver candlesticks she remembered from Shabbat dinners of her youth. What do these candlesticks represent and why are they so important to her? 9) What do you think was Ronit's true intention when standing behind Esti in the kitchen, giving her the gift of hydrangeas, just as she did when they were younger? Why do you think Ronit told the Hartogs and the Goldfarbs that she was a lesbian with a girlfriend back in New York? 10) The novel eloquently ruminates over the concepts of time, love, and family, as in this passage: "Often it may seem that time has taken us very far from our origin. But if we only take a few more steps, we will round the corner and see a familiar place...but although the view may be similar, it will never be identical; we should remember that there is no return." (p. 92) How does this apply to Ronit's journey? 11) What is the significance of the bible story of David, Jonathan and King Saul? What does it mean to Esti? 12) Why do you think Ronit ignored Hartog's warning, disguised herself and attended the memorial service? Why doesn't she confront Hartog afterwards? 13) Esti and Dovid decide to stay together and have their baby. Do you think their marriage will be a happy one? Can you think of other examples of successful marriages that relied more on partnership than love? Will Dovid make a good rabbi? 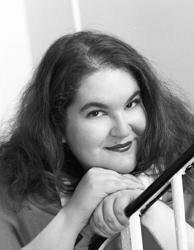 And what of Ronit at the end of the novel? Is she happy? 14) What new insight did you gain from reading Disobedience? Did you learn something about yourself, someone you know, or communities like Hendon?